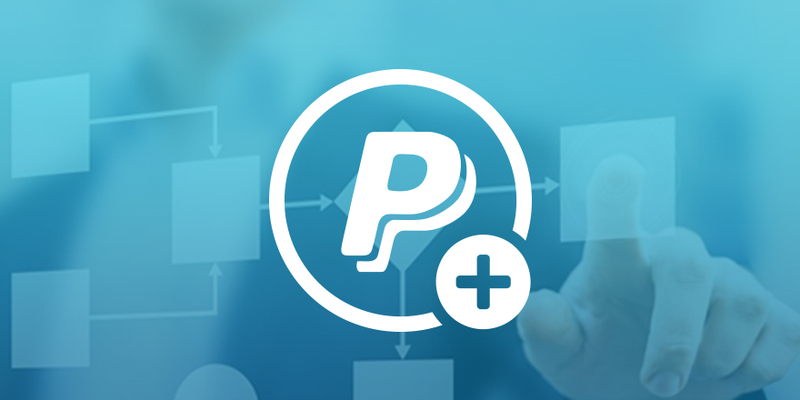 The PayPal Extension allows Gravity Flow administrators to add a payment step at any point in the workflow. All price options are billed yearly. You may cancel your subscription at any time from your account area. All extensions require a valid license for Gravity Flow. Licenses for extensions are not valid without a valid license for Gravity Flow.